Pictures from the Gunterville, Alabama, reunion. From left to right, Larry O'Toole, Art Thorsen and Keith Huddleston, 3rd Plt Leader. First row, Keith Huddleston, Tom Enwright, Jerry Shea. 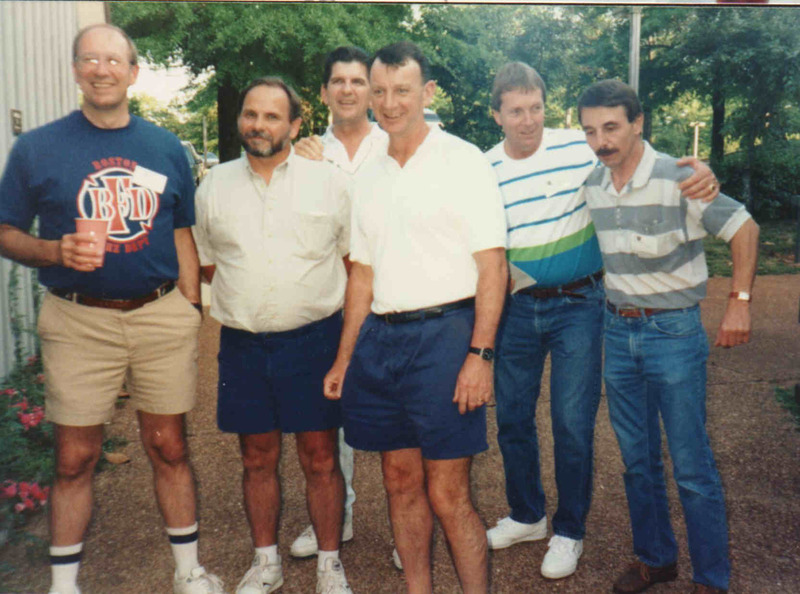 Second row, Larry O' Toole, Doug Heath, Ken Skully (now deceased). 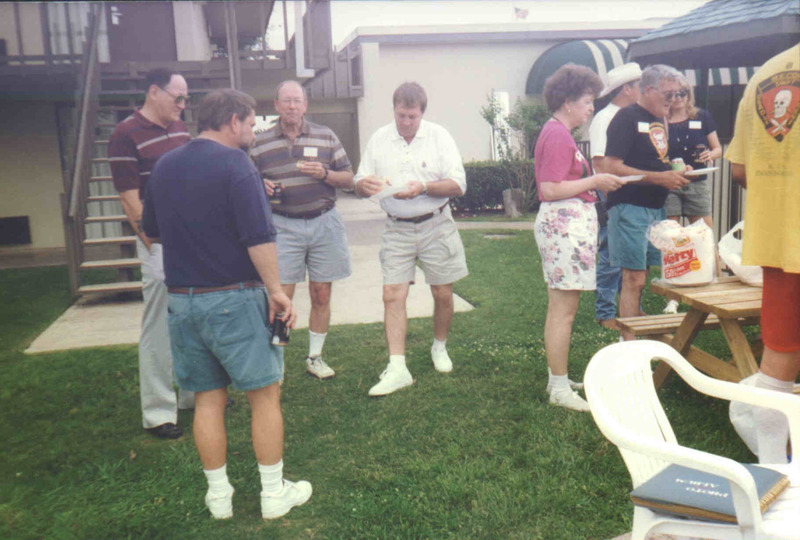 Pictures from the San Antonio, Texas, reunion. Tom Enwright (back to camera), then to Enwright's left is Jack Brantly, Keith Huddleston, Doug Heath, Don Mitchell (in black recon tee shirt). 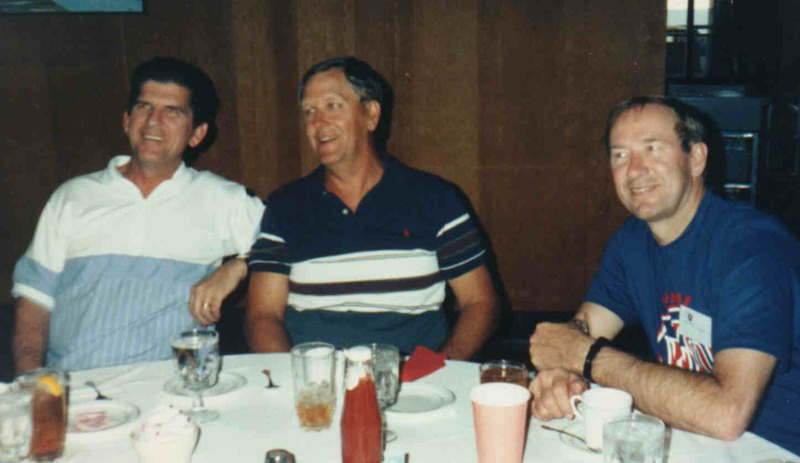 From left to right, Jack Frick, Doug Keith, Tom Enwright, Doug Huddleston, Jack Brantly.